If these are your scraps then the other cards you make must be fabulous! I love this layered look and the doily is so sweet peeking out from the back! Thanks for sharing at Fab Friday! Beautiful card! I love the sparkle and the pretty ribbon! And I especially love how you’ve used the framelits to cut out the snowflake — very clever! 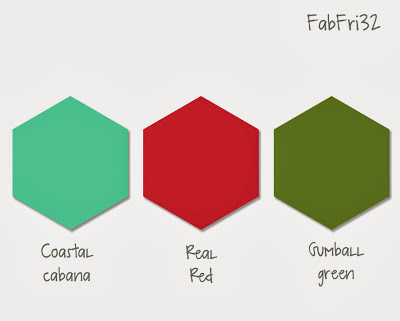 Thanks for joining us at Fab Friday! Wow! This is a stunning card! I wish I could find treasures like this when I cleaned of my stamp table! 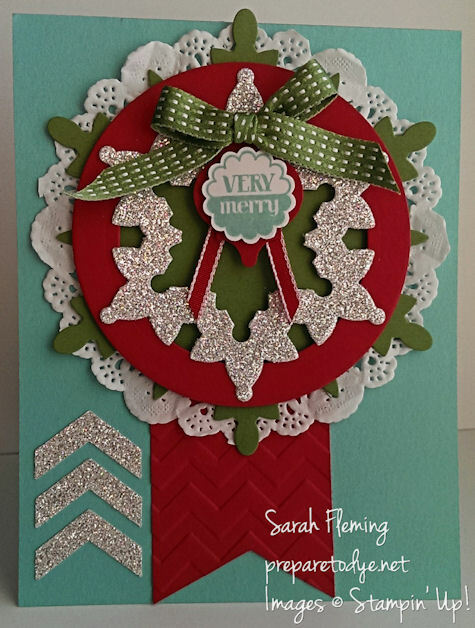 I love the double cut sparkly snowflake and all of the gorgeous layers. Beautiful work! Thanks for joining us at Fab Friday! This is just amazing! I don’t know what else to say!!! LOVE it! Thanks for playing at Fab Friday!